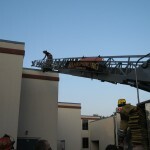 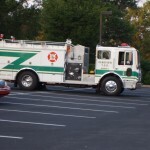 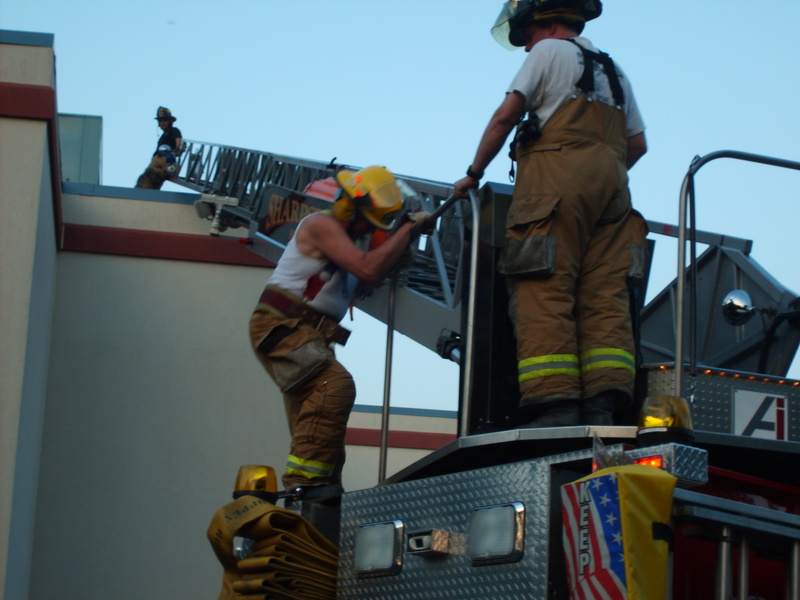 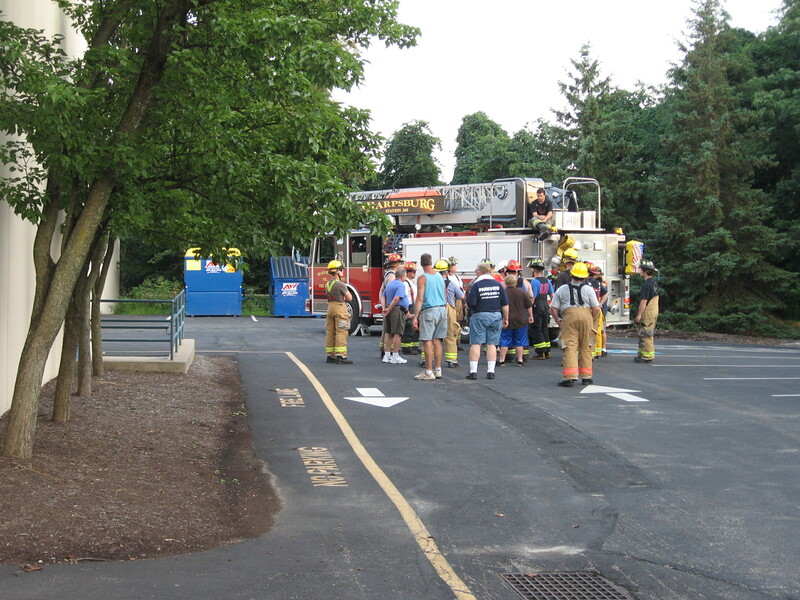 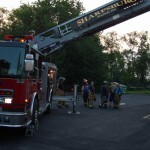 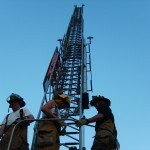 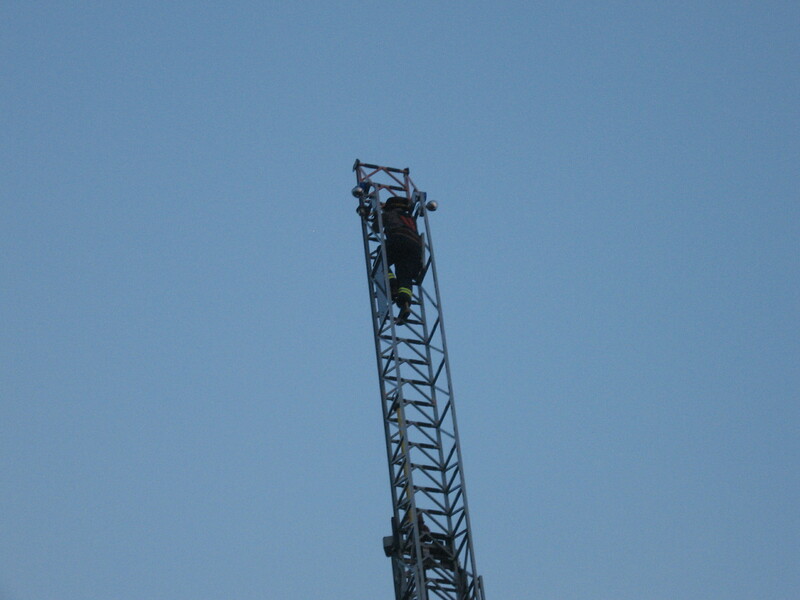 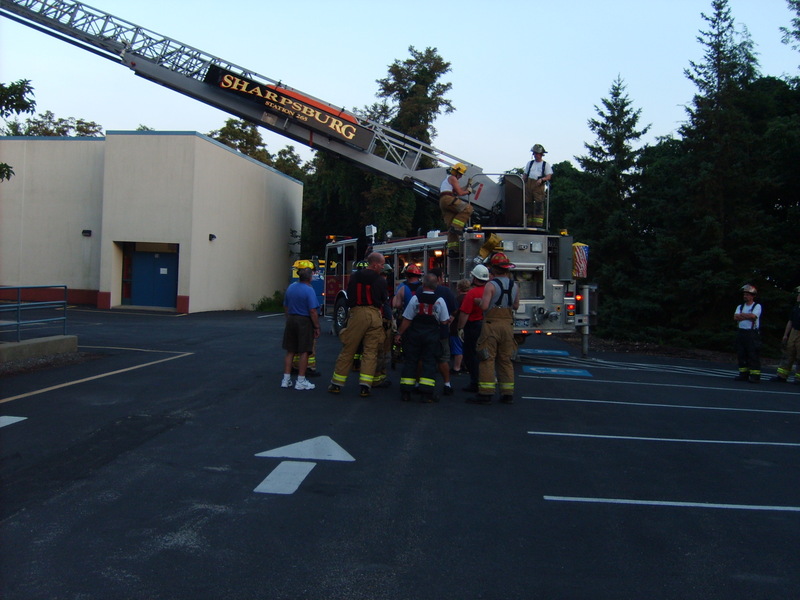 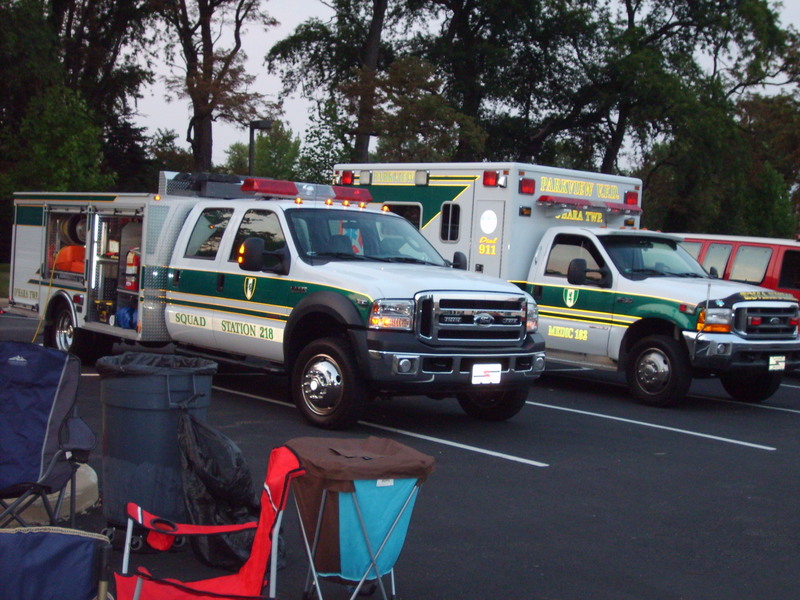 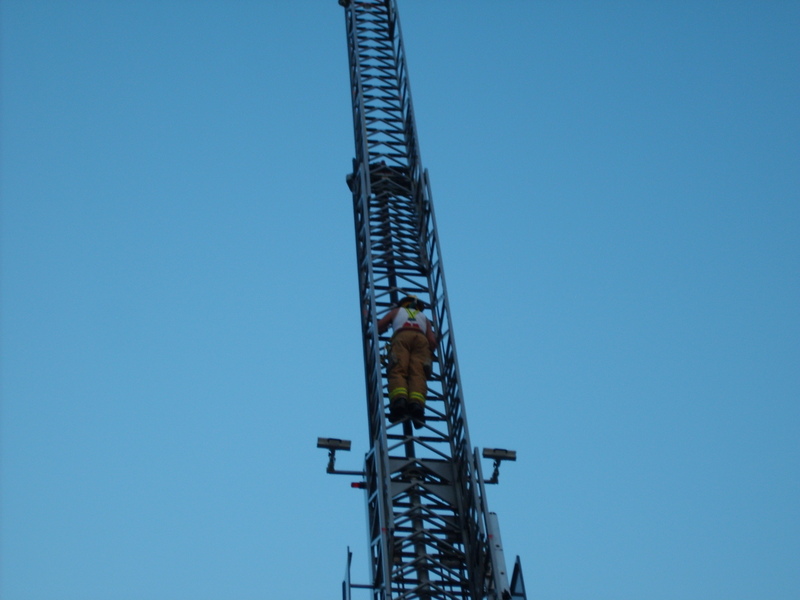 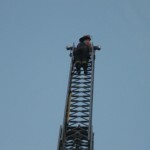 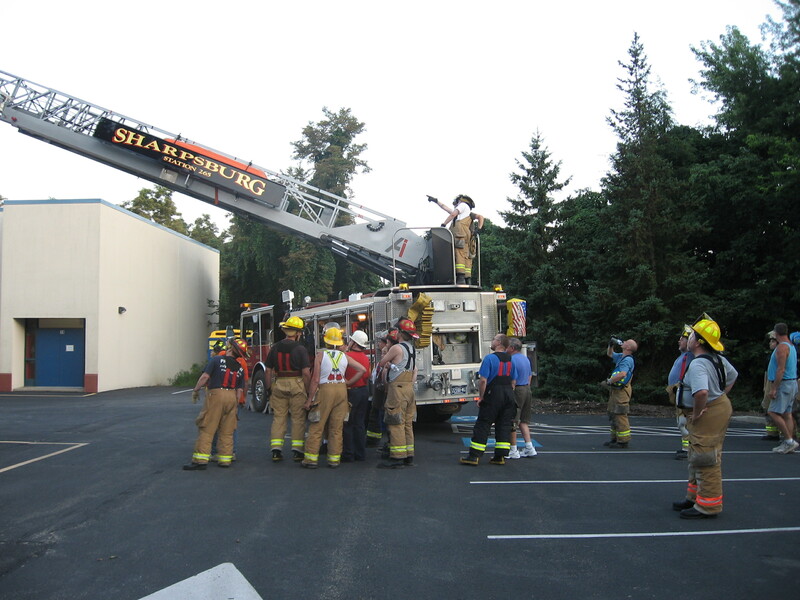 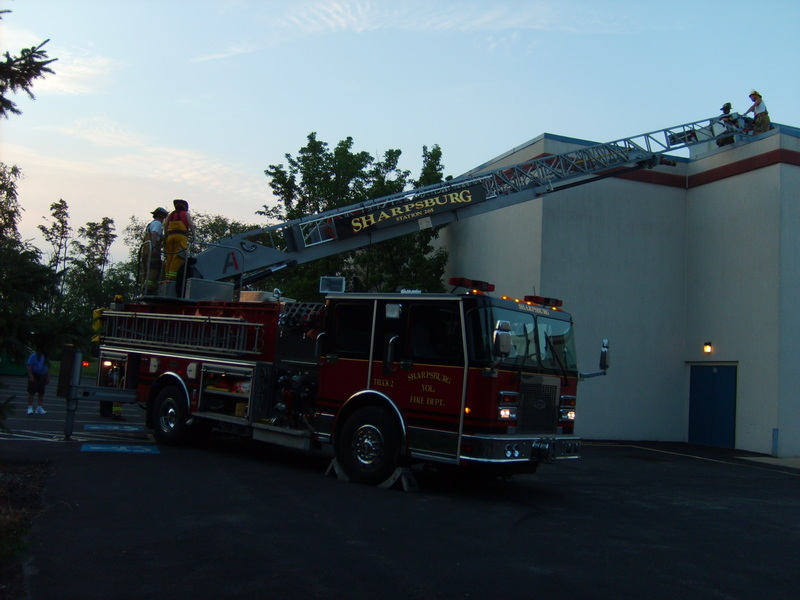 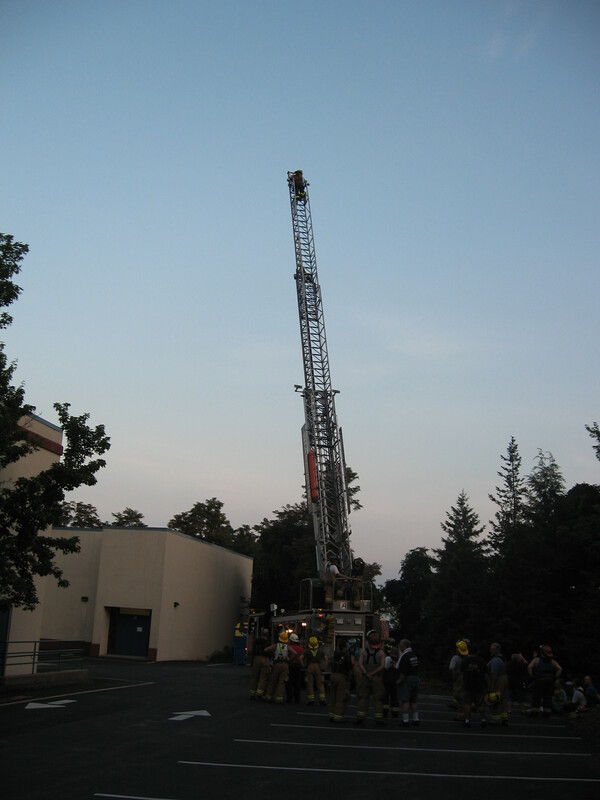 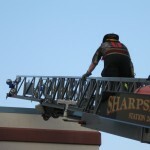 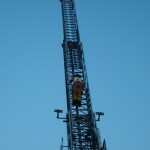 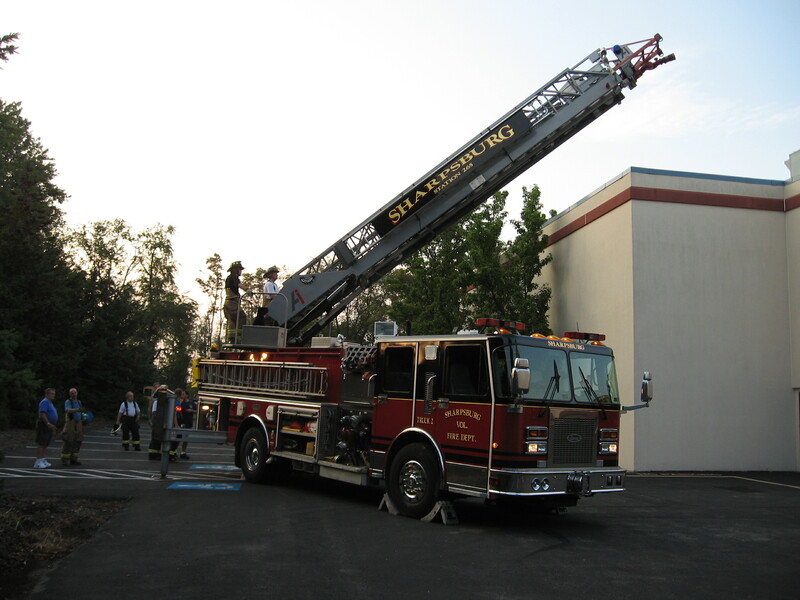 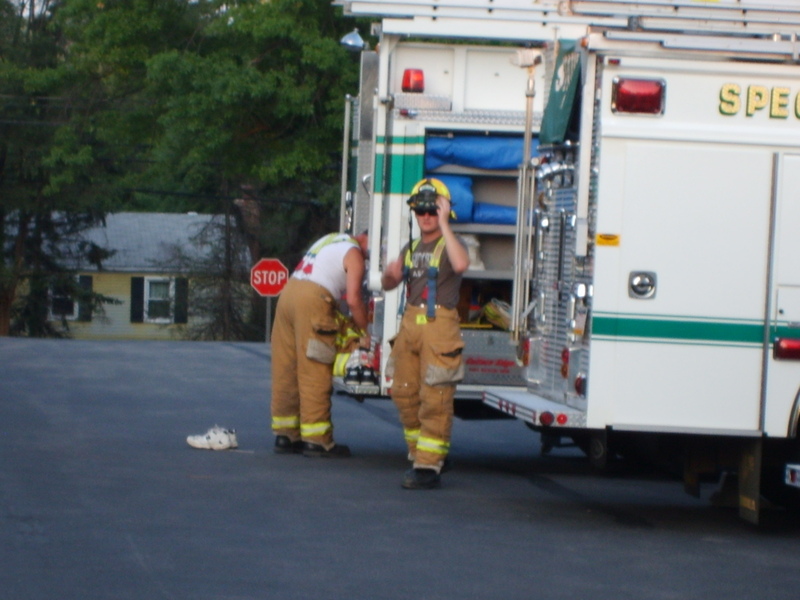 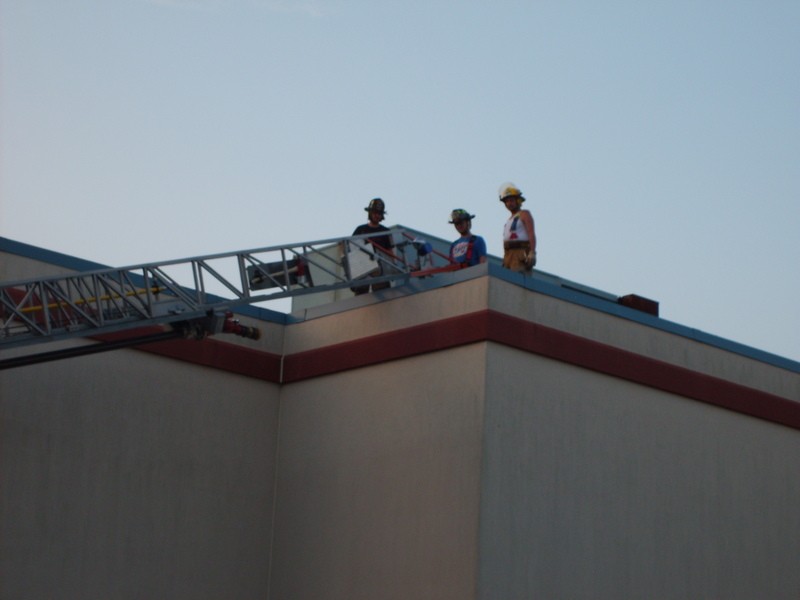 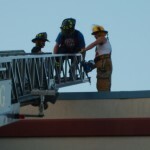 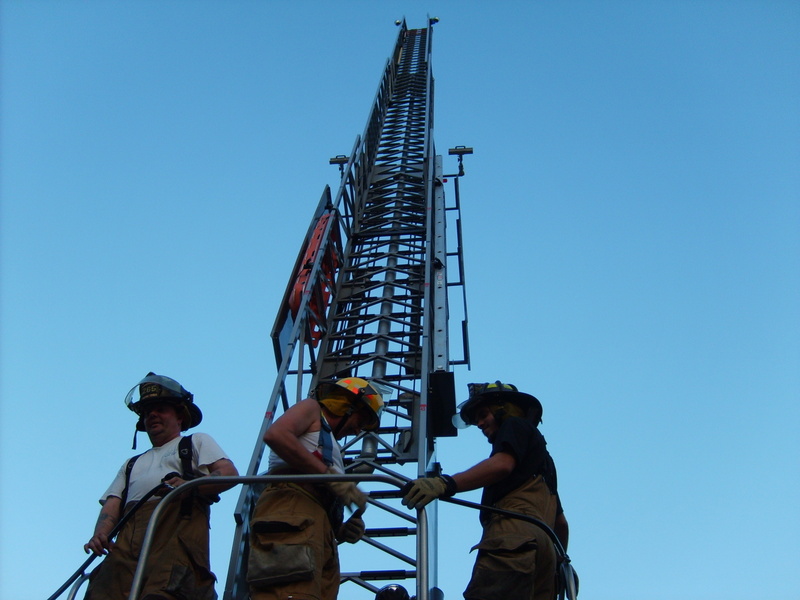 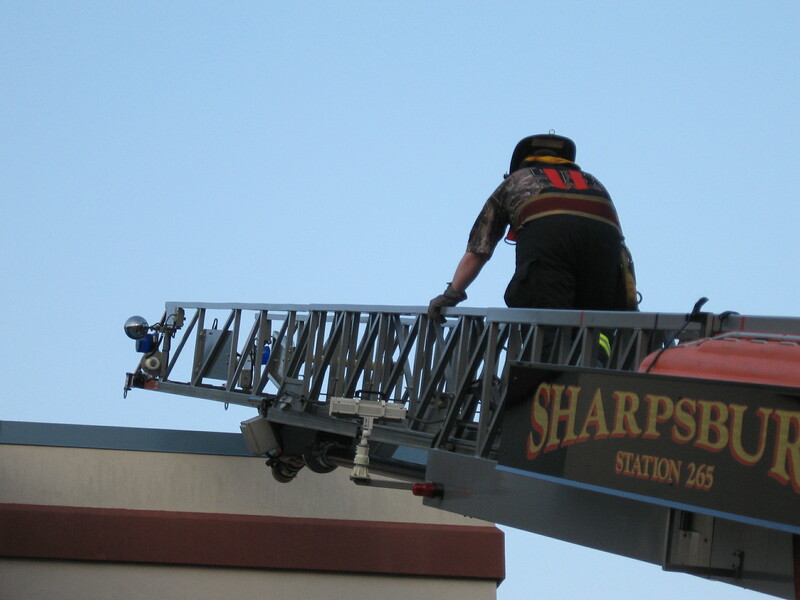 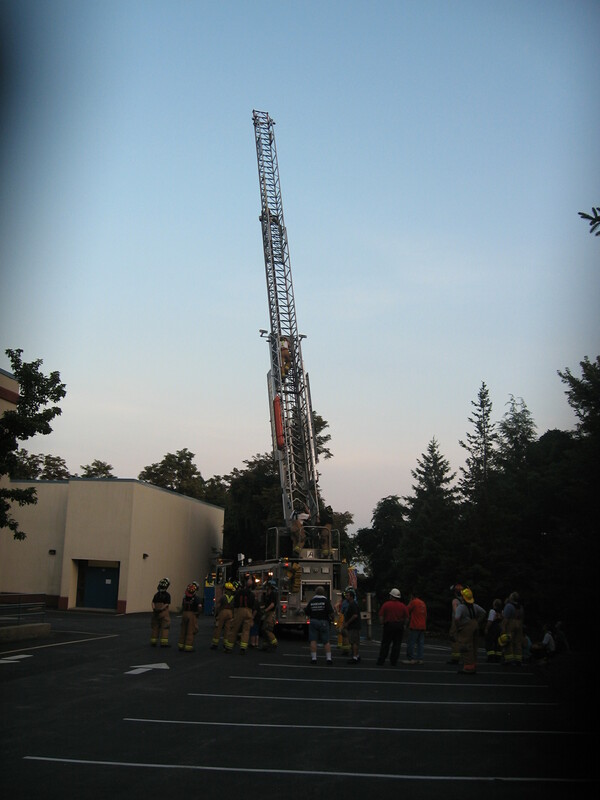 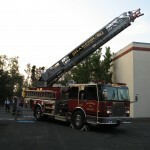 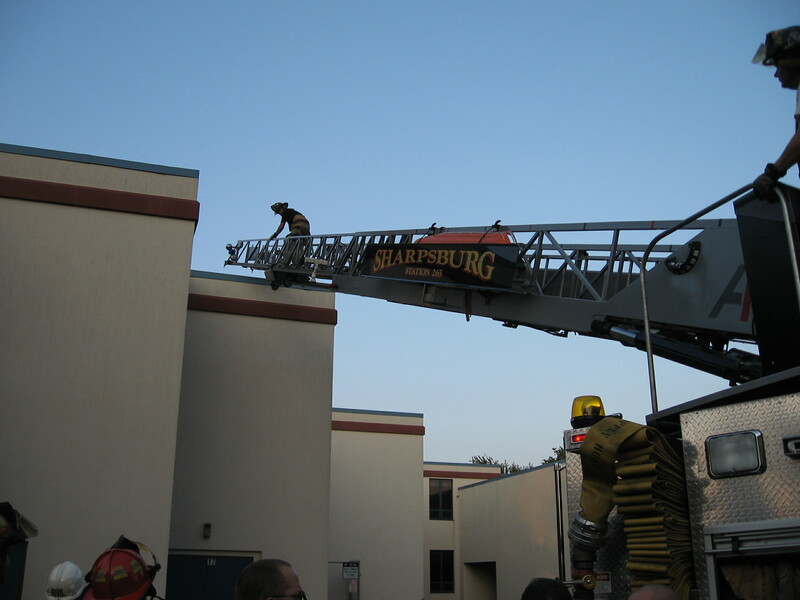 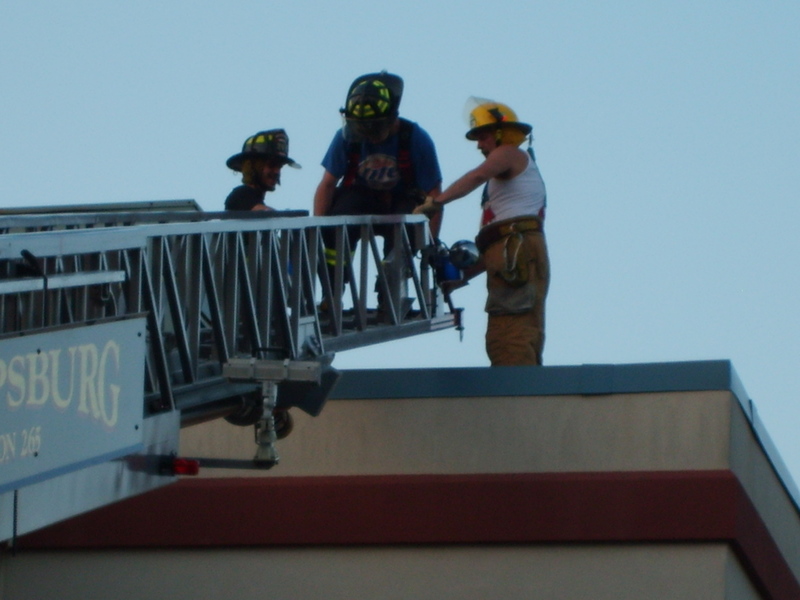 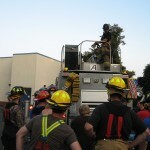 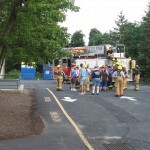 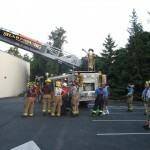 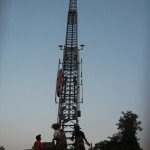 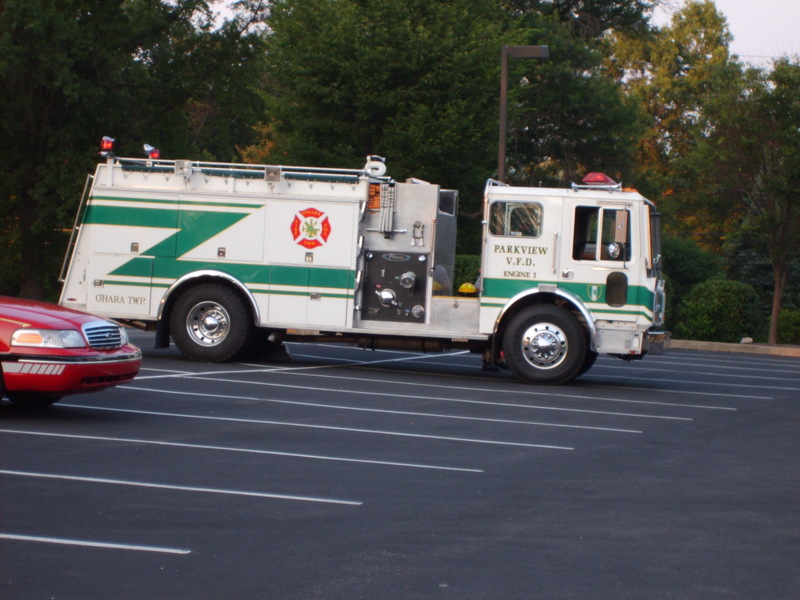 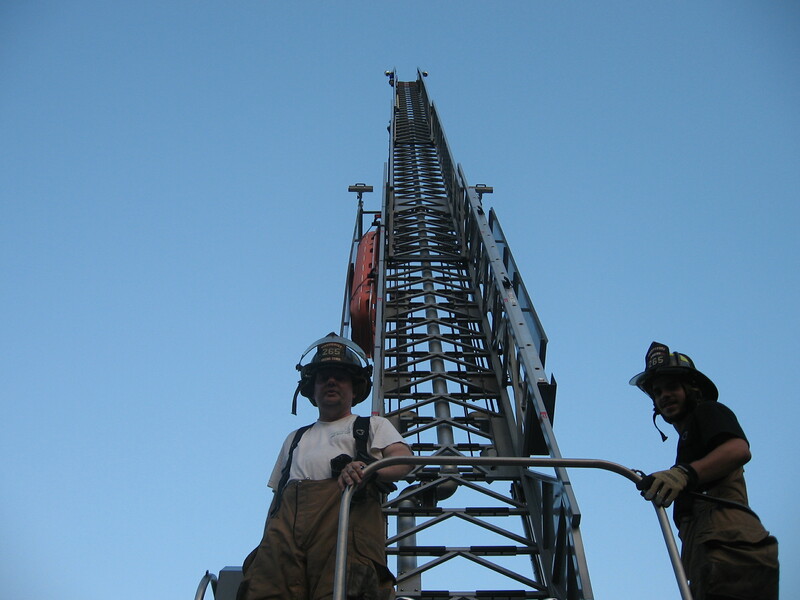 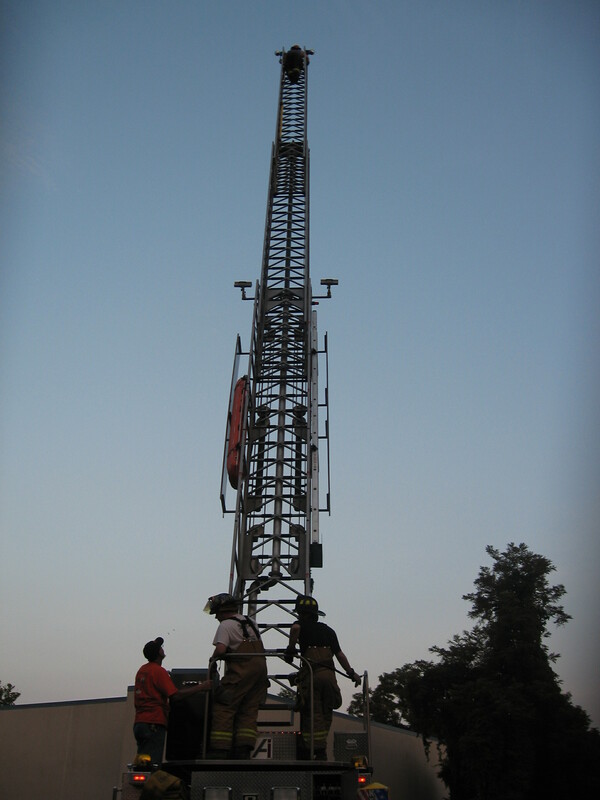 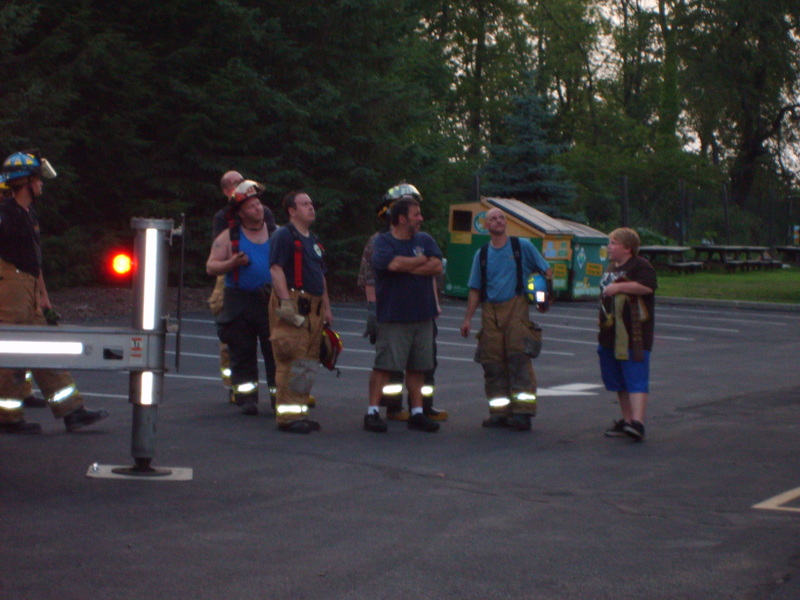 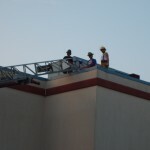 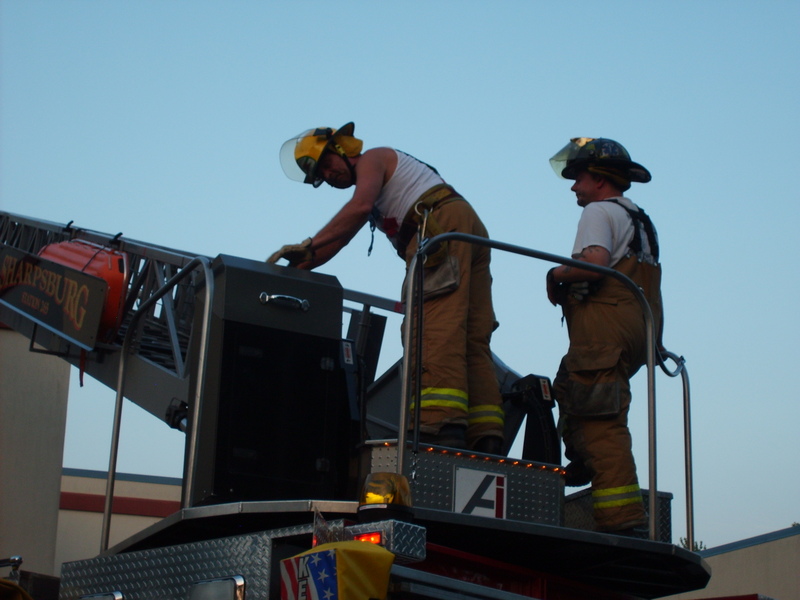 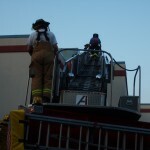 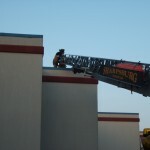 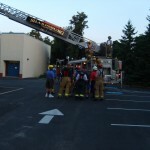 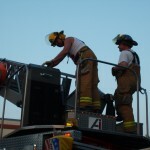 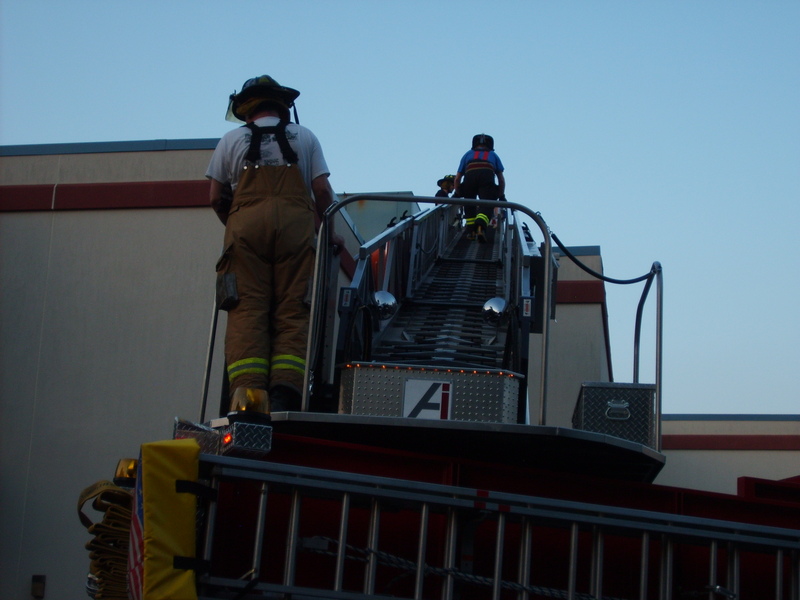 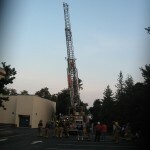 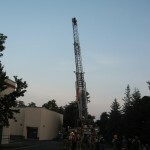 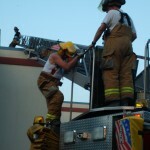 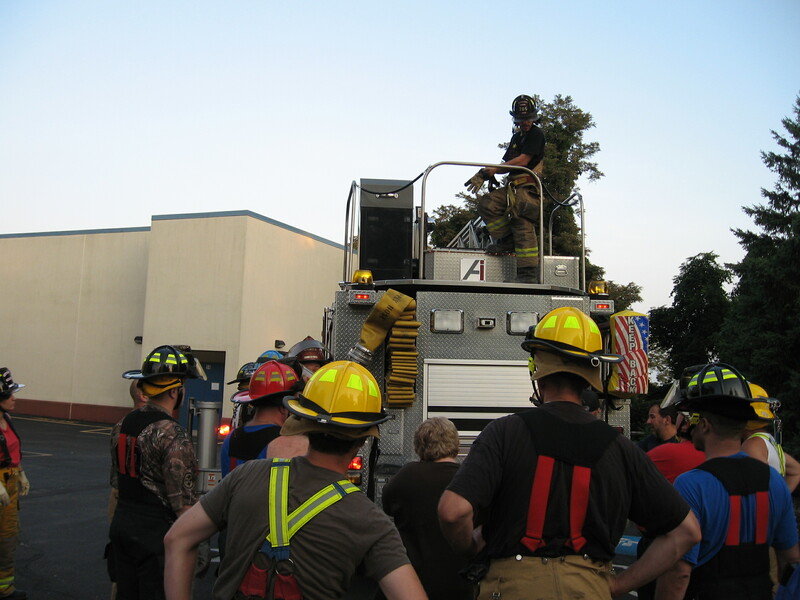 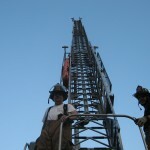 The August installment of “Back to Basics”at Parkview Fire/EMS featured Aerial Apparatus familiarization. 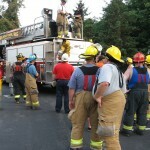 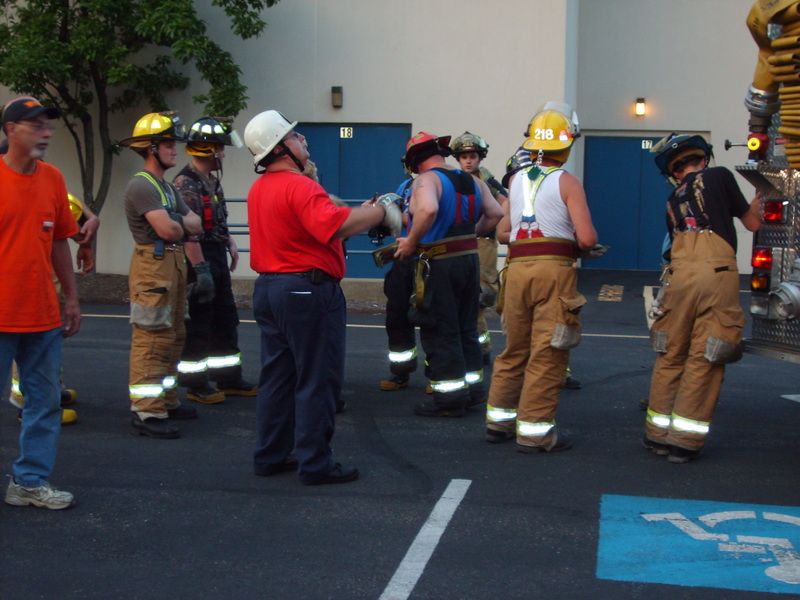 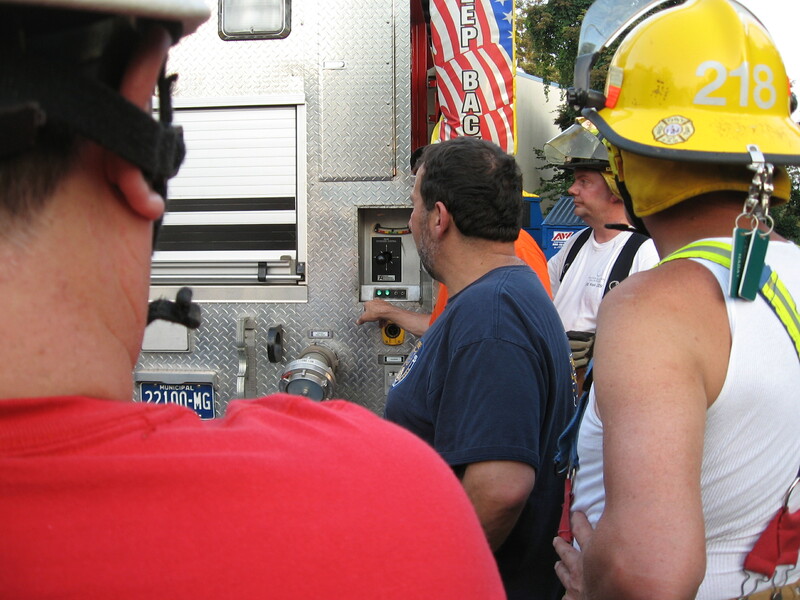 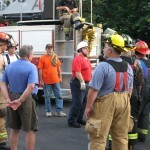 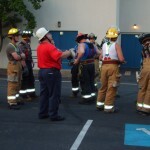 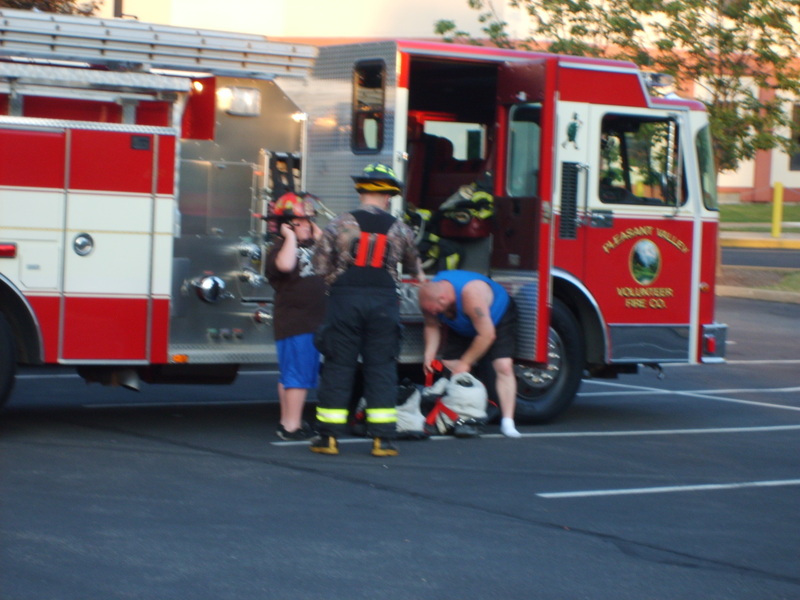 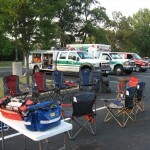 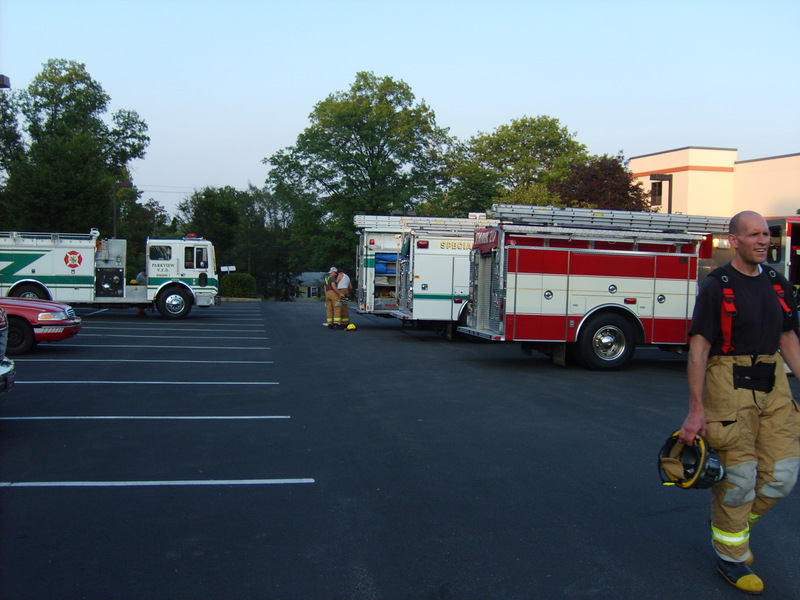 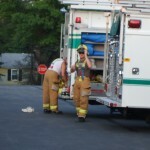 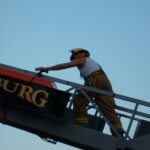 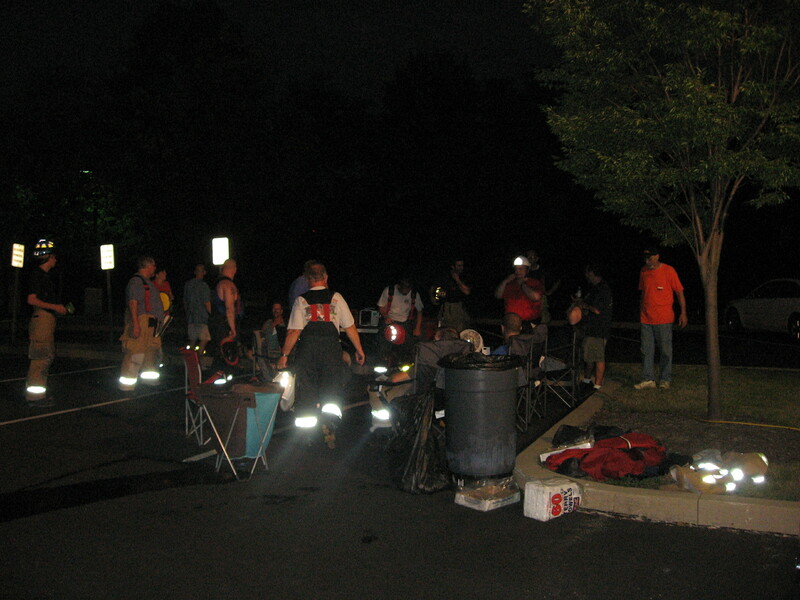 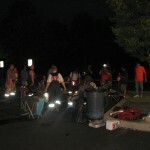 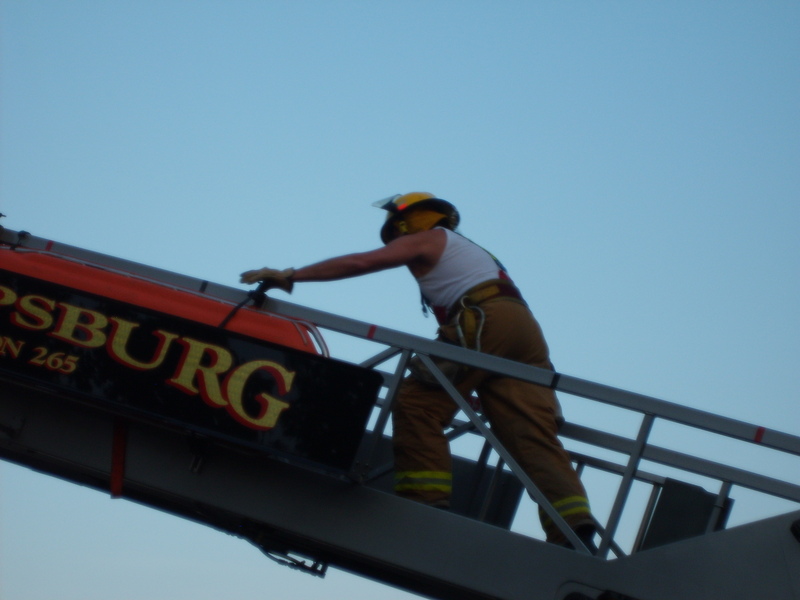 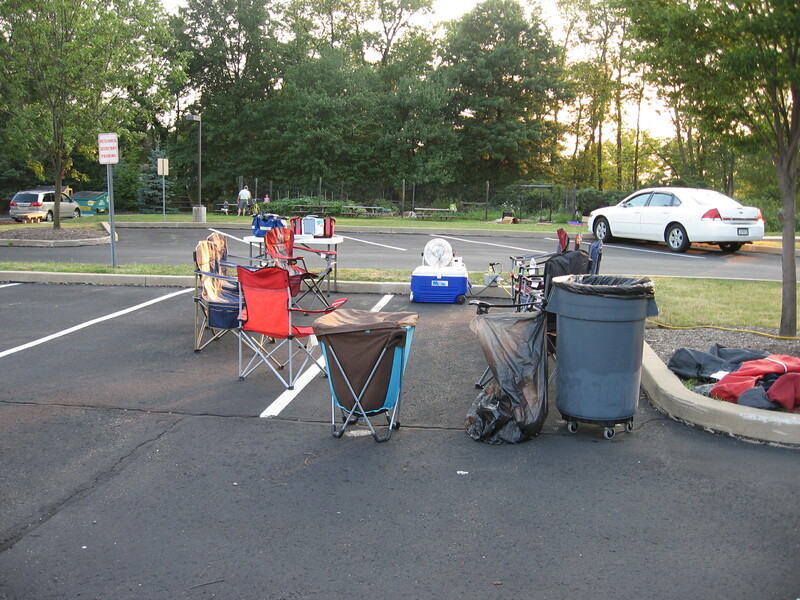 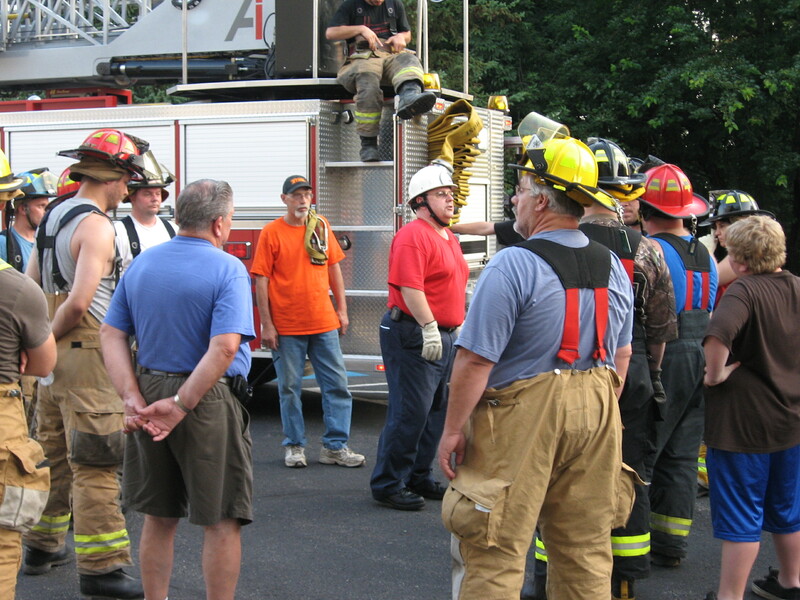 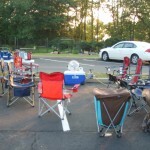 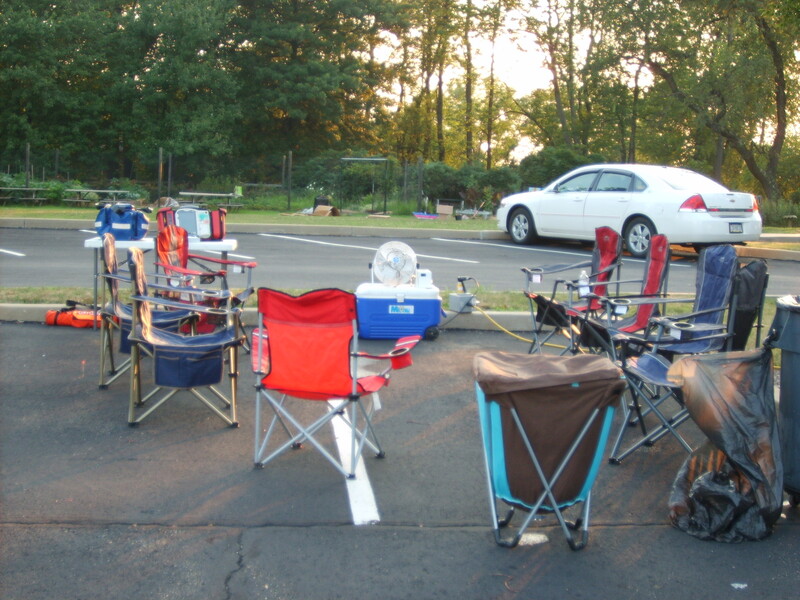 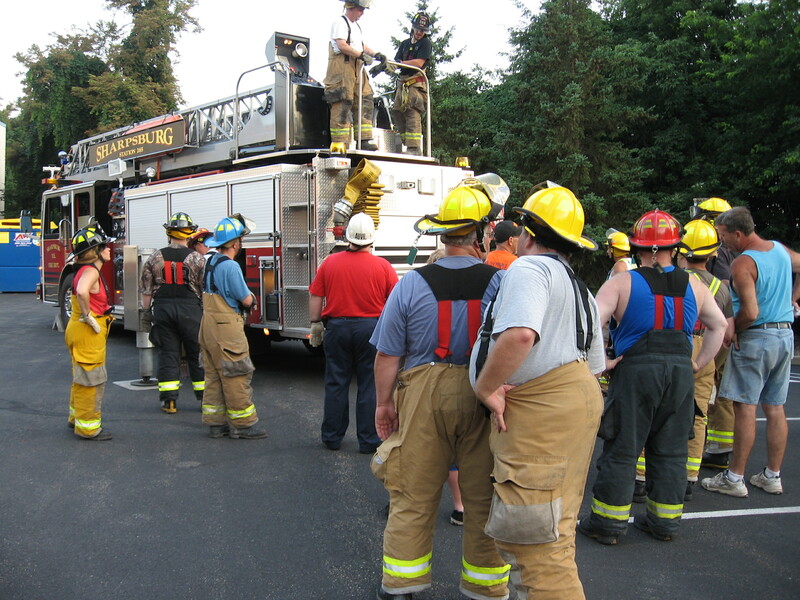 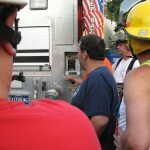 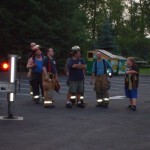 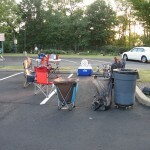 Norm Auvil led the training which included members of Parkview VFD,Pleasant Valley VFD,and Sharpsburg VFD. 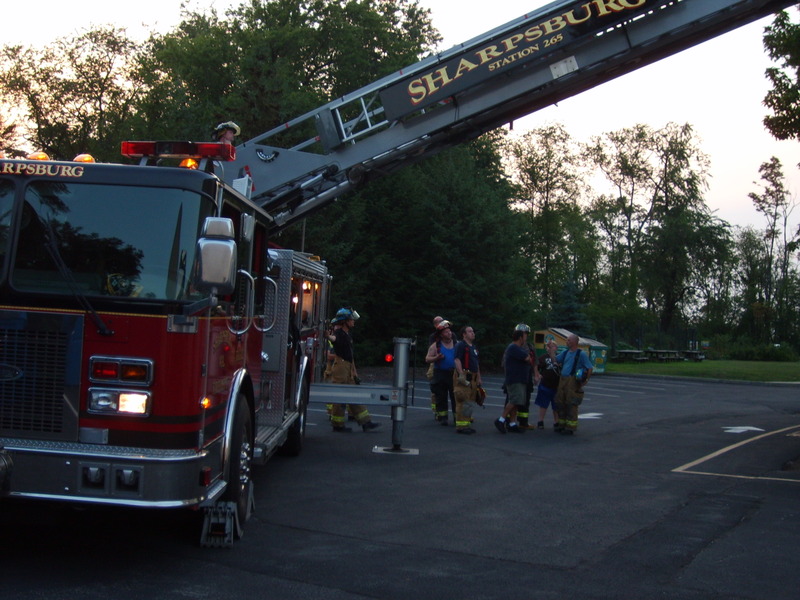 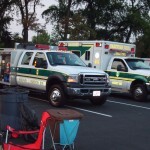 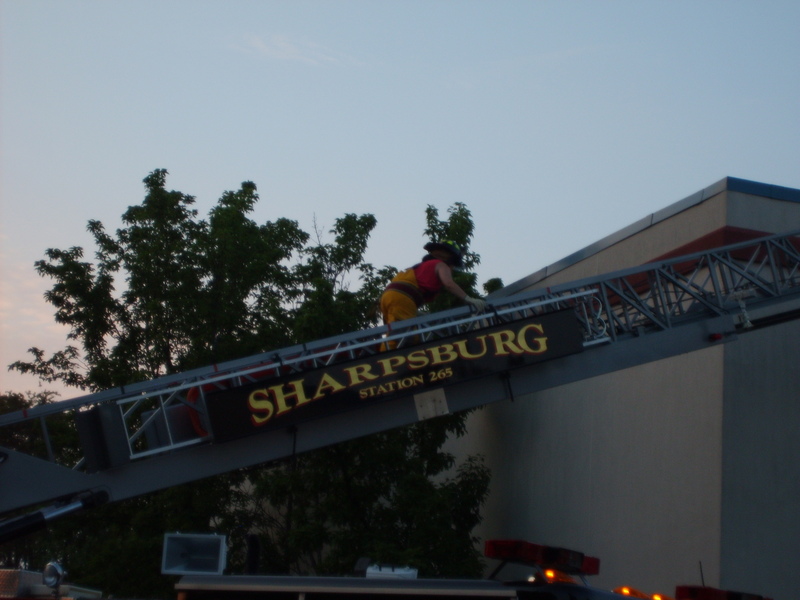 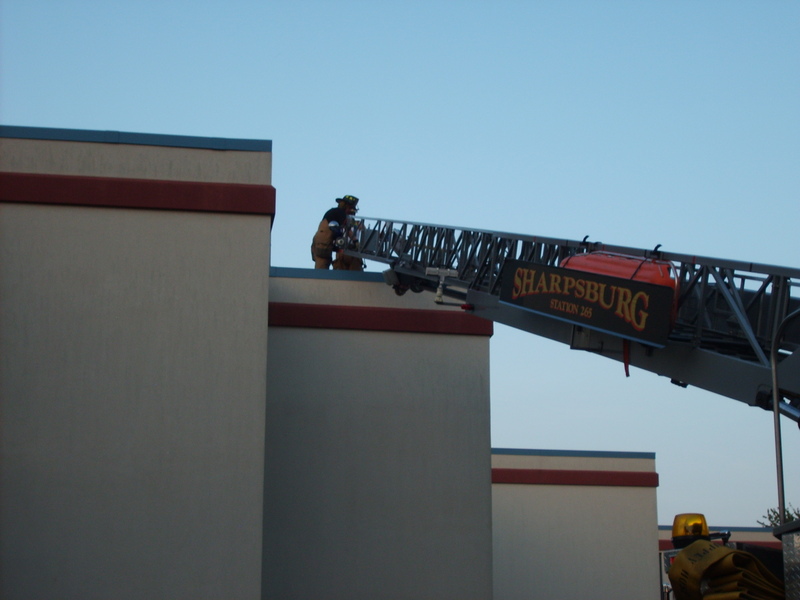 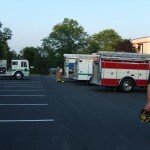 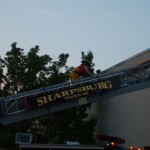 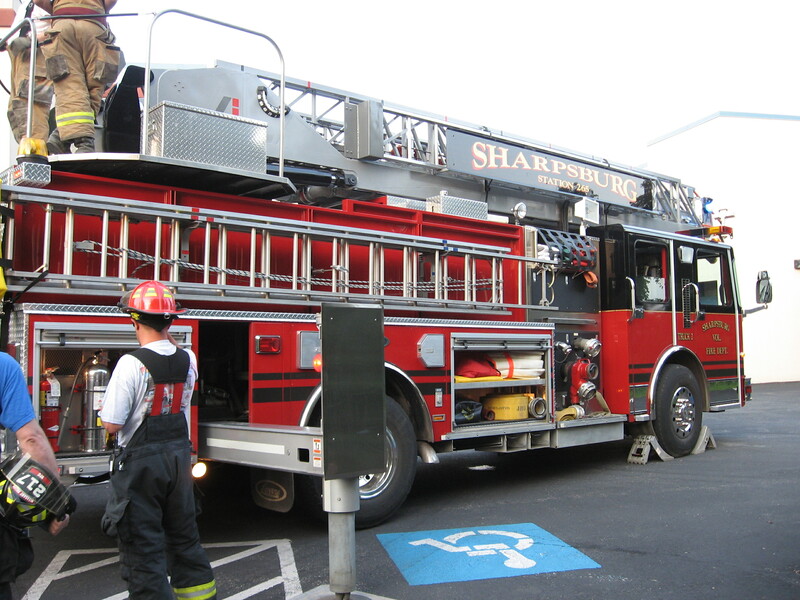 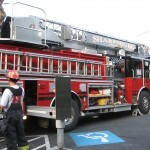 Sharpsburg brought their Truck for the training. 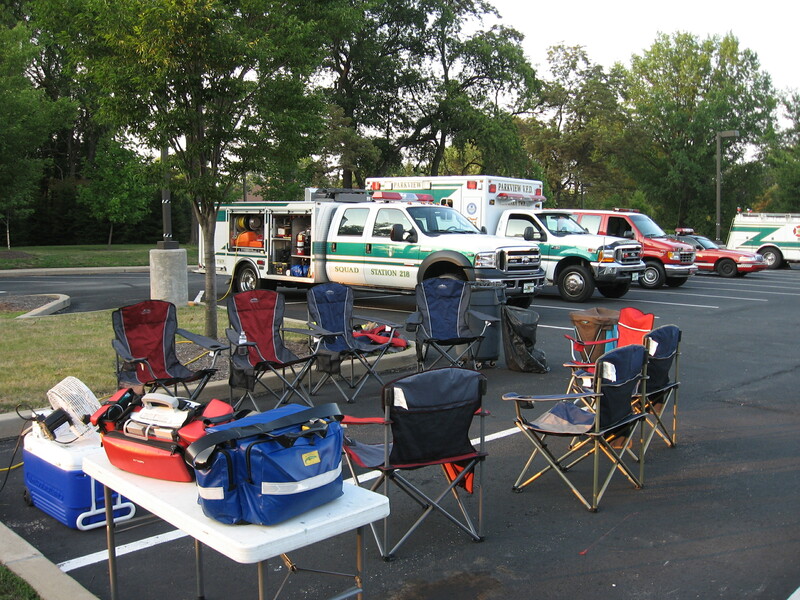 Due to the extreme heat a Rehab Sector was available for rest,rehydration and medical monitoring of the personnel present.